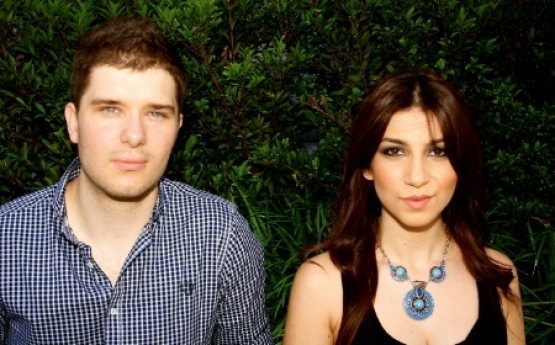 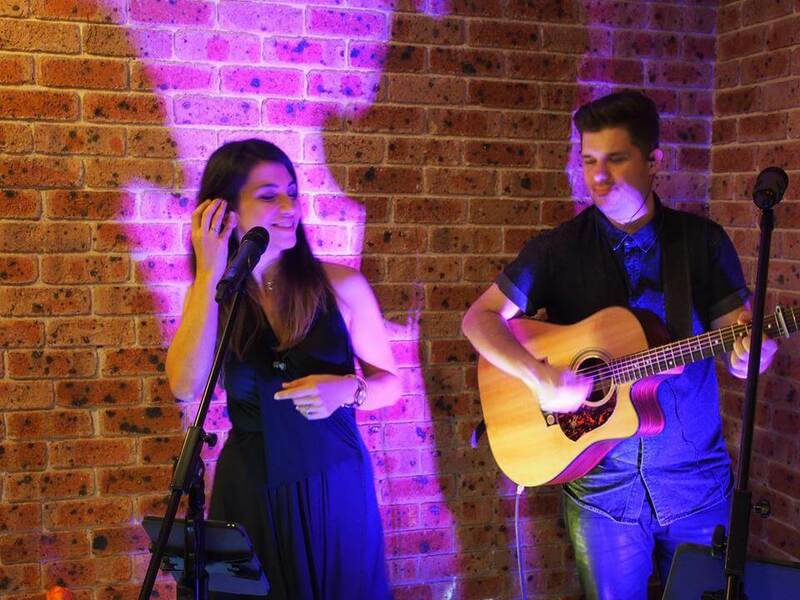 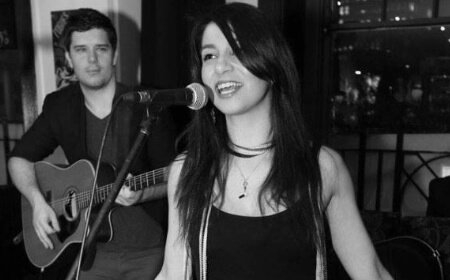 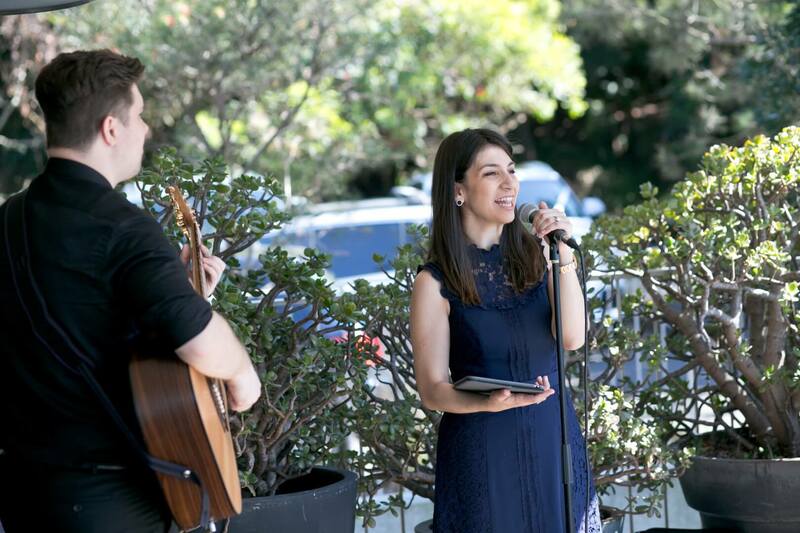 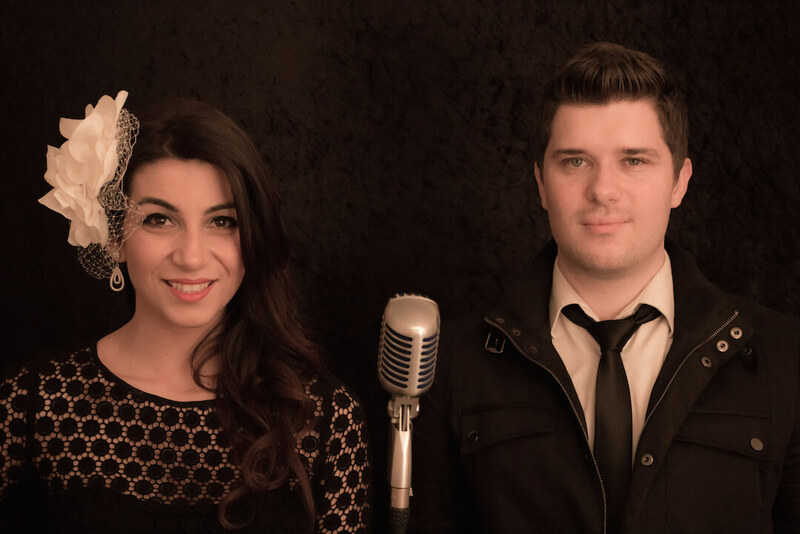 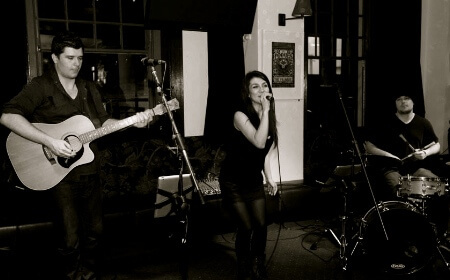 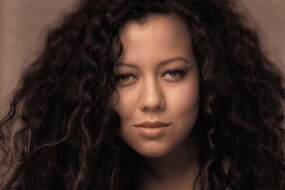 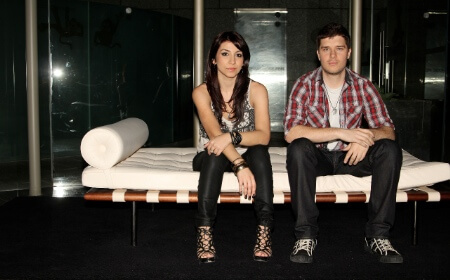 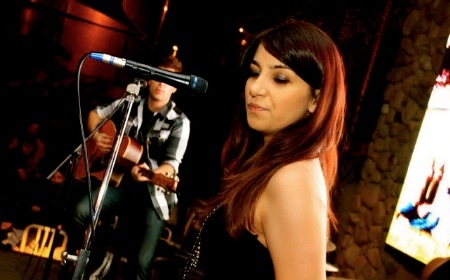 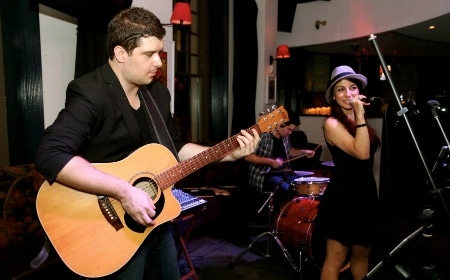 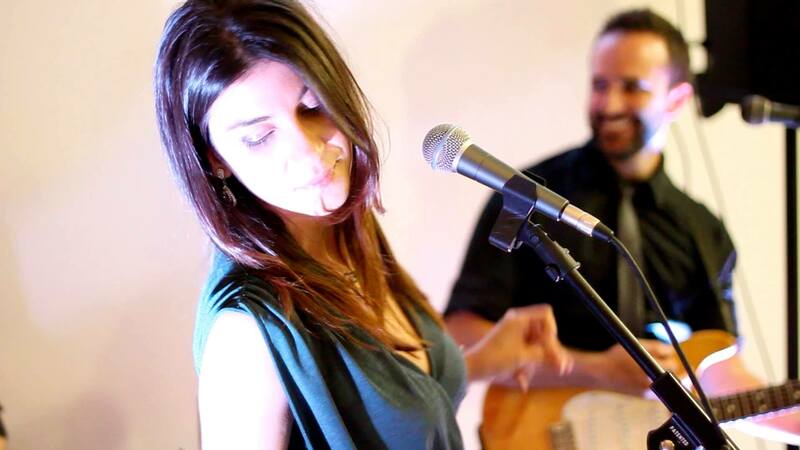 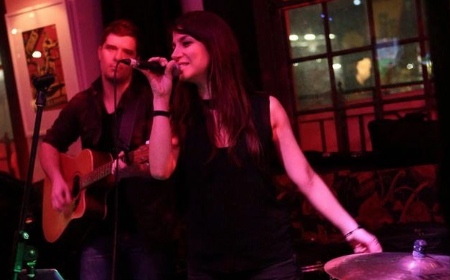 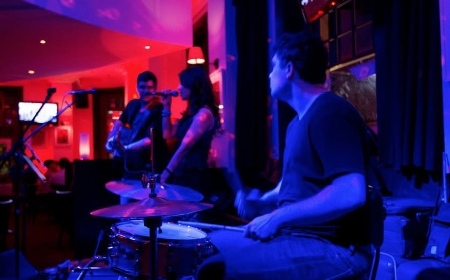 Led by vocalists and industry professionals Talar and James, Carbon Copy are available as a duo, trio, and larger band. 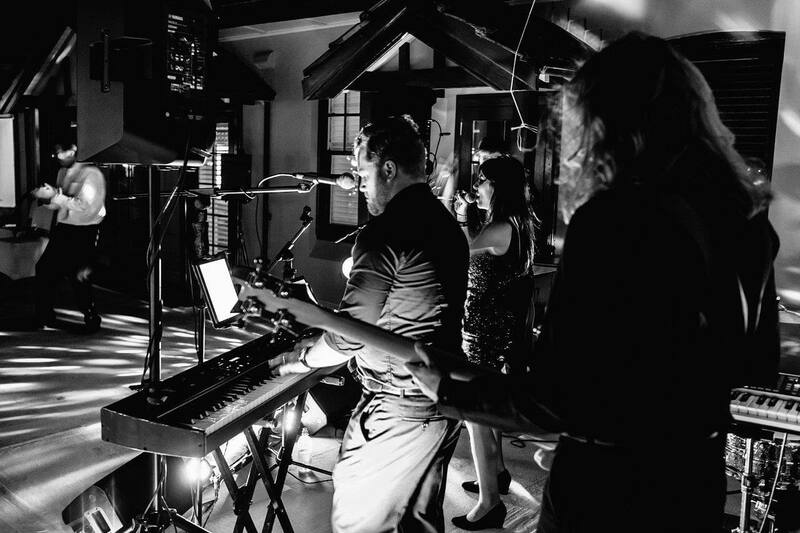 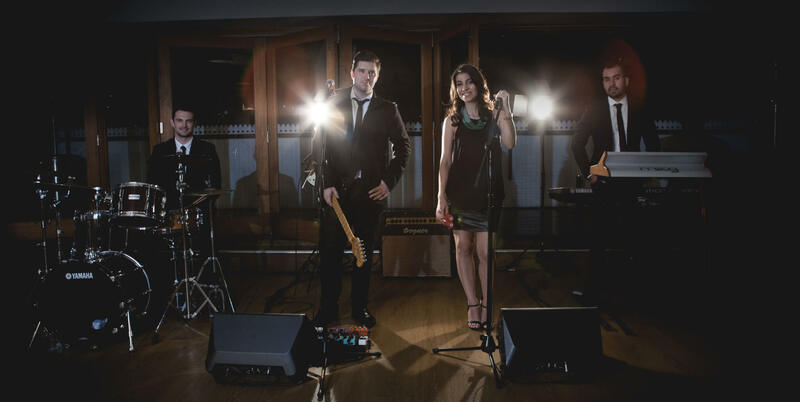 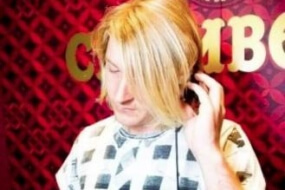 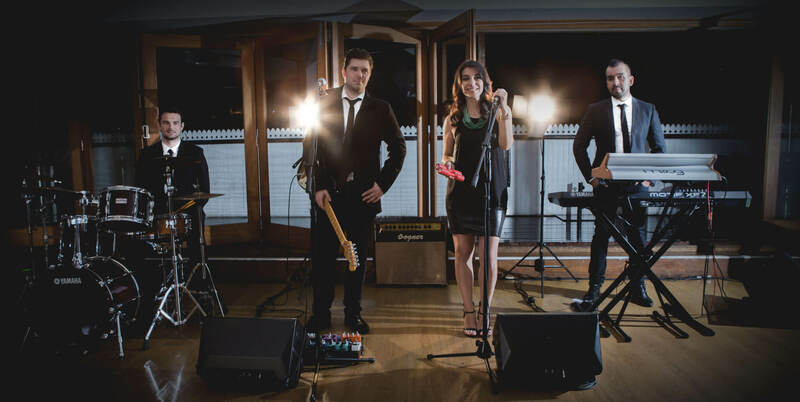 Whether you’re after an acoustic duo or a 7 piece band with horn section, you can rely on Carbon Copy to bring the party to your event (without bringing any cheese!). 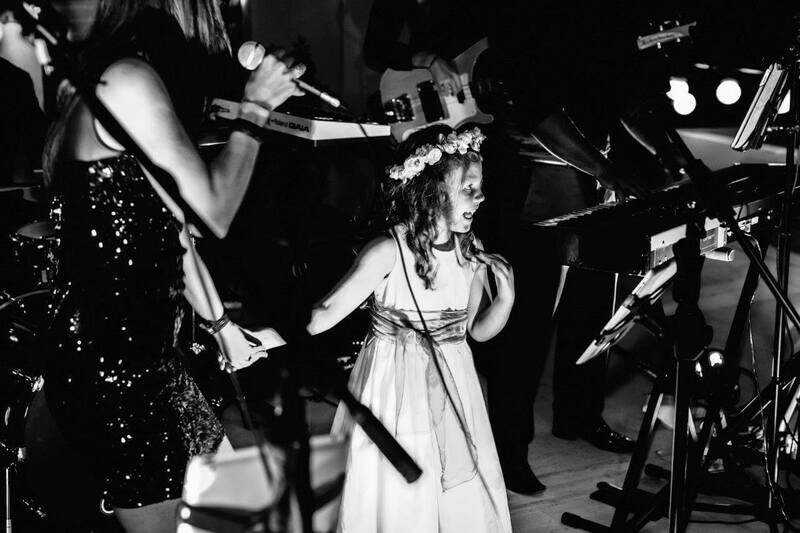 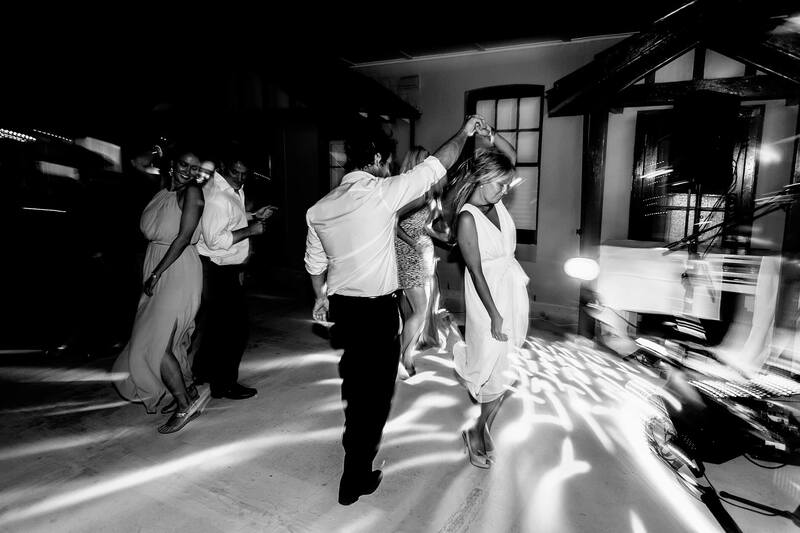 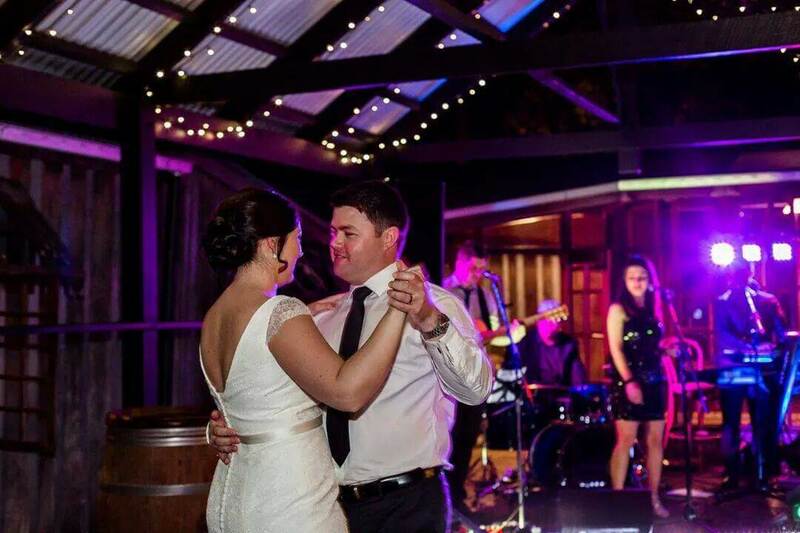 From ambient dinner music, right through to the end of night party classics, you can rest assure Carbon Copy will have you covered and integrate set lists seamlessly into your event.